Hundreds of women ran, climbed, crawled and bounced through the Dirty Girl Mud Run, a 5k obstacle course, at Shelby Farms. 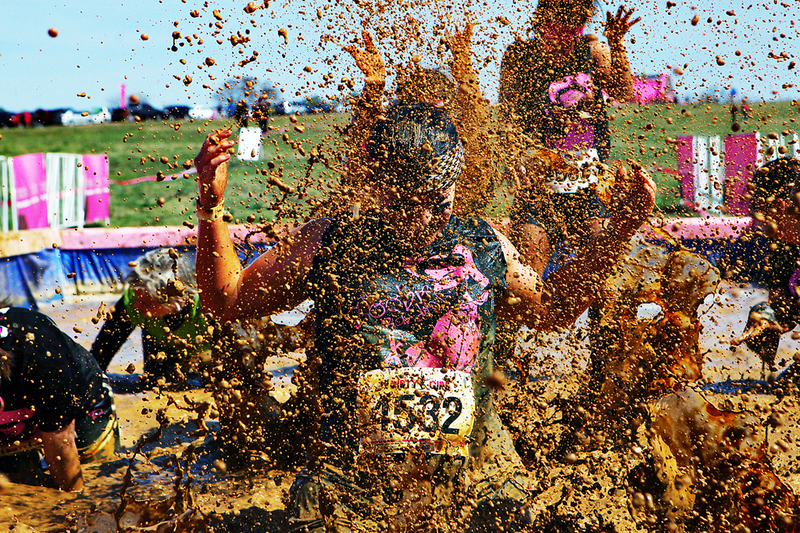 The Dirty Girl Mud Run, a for-profit company, donates a portion of its proceeds to the National Breast Cancer Foundation. Dirty Girl exceeded $250,000 in monetary and in-kind donations to the foundation in 2012 and hopes to raise $500,000 in donations in 2013.